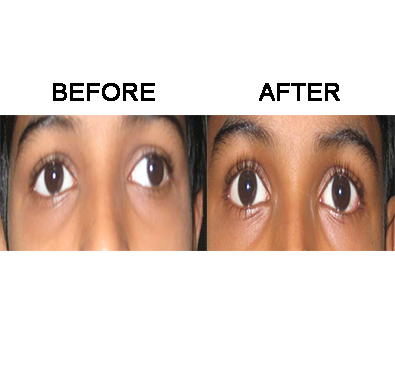 Paediatric Ophthalmology is a branch of Ophthalmology which deals with children's eye diseases. 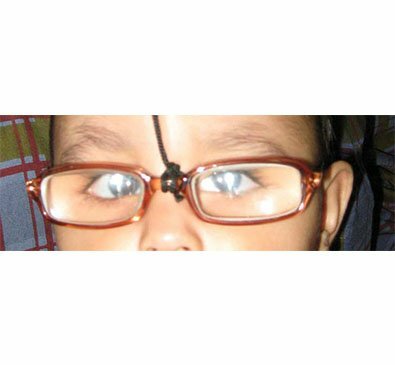 Development of vision starts at birth and continues till 6 years of age. It reaches to maximum by 2 years. Any eye disease or obstacle during this period can lead to permanent vision loss. It is loss of parallelism between two eyes. It can occur at any age. [commonly from birth to 6 yrs]. In simple words, it is loss of vision in one OR two eyes due to abnormal stimulation and vision development in childhood. 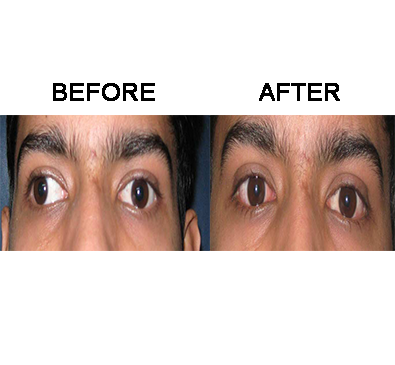 Eye which suffer from vision loss know as lazy eye- due to non use in childhood. Commonest cause is congenital NLD obstruction. Proper massage is advised till 8 months of age. If not cured, Probing should be done instantly. 100% success rate can be achieved if probing done at 1 yr. Then success rate gradually declines once age progresses.